The Shires at Stretton fun day was held at Greetham community centre. 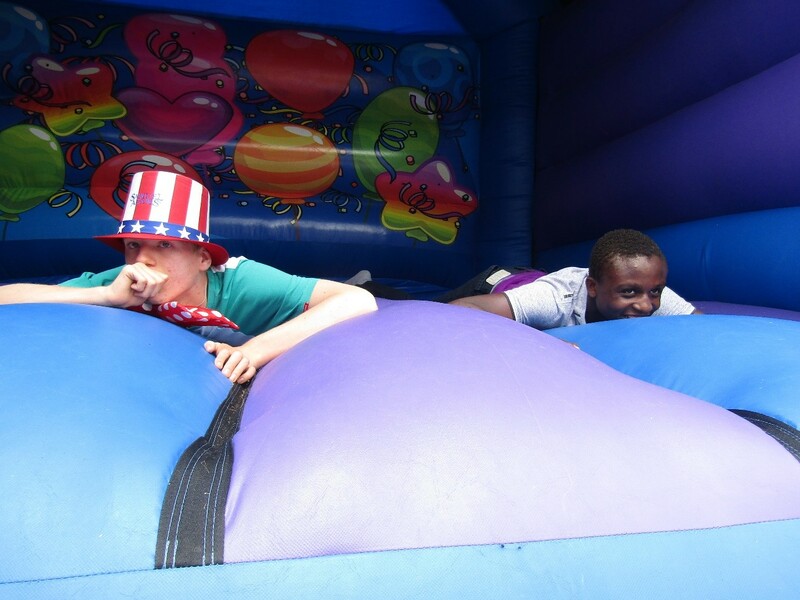 The Shires invited all the young people, their friends and families for a fun day which included BBQ, fancy dress, games and bouncy castle. All the young people enjoyed the bouncy castle and we had a footaball match. 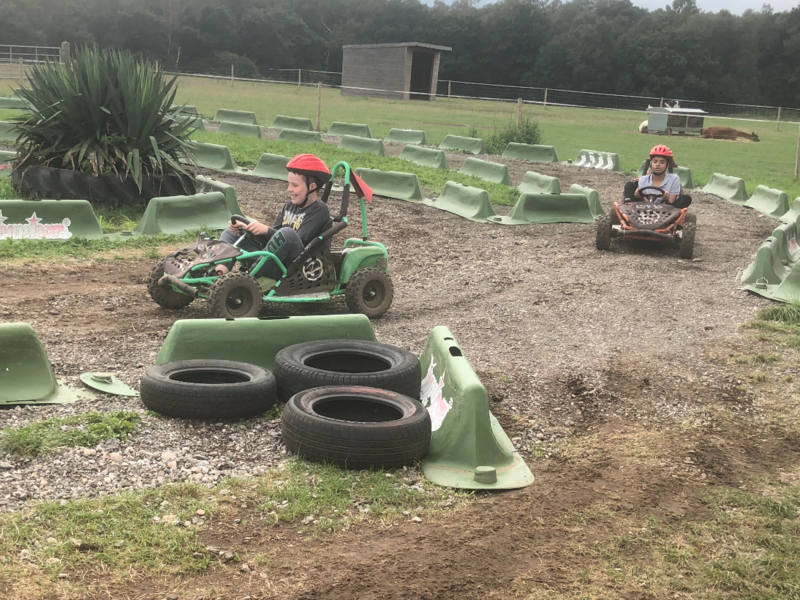 It been fun packed summer at The Shires at Stretton, this is Daniel and Jamie having a spin at the local go-kart track! Both boys enjoyed the day and got muddy and dirty while racing around!